In case you missed our first episode, you can listen to that here! We are so glad you all are enjoying us again and LOVE hearing your feedback and sweet words :)! 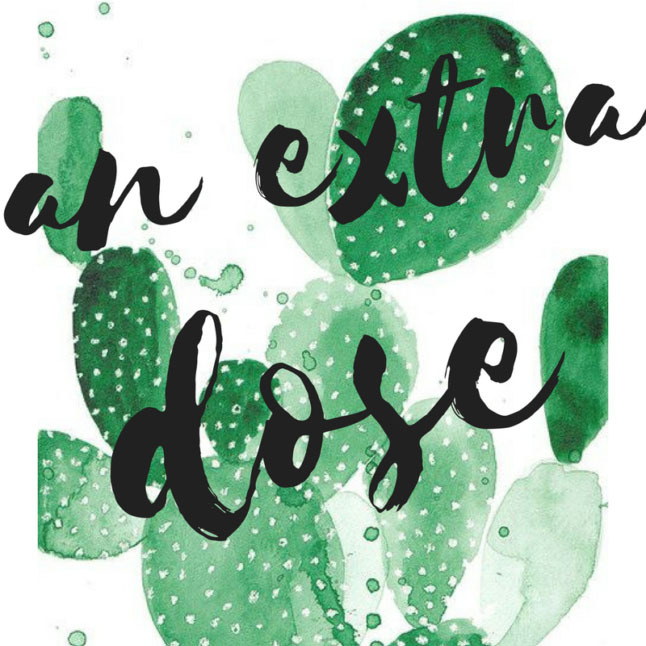 On this episode of An Extra Dose podcast, Samantha and Alexis talk about the positives and negatives of being self-employed. The girls share their personal experiences with getting breast augmentations. They finish off with their favorites for this week. See our favorite sports bras in this post. See our Cabo travel posts here , here, and here. Read about Grand Cayman here. In case you missed our first episode, you can listen to that here! We are so glad you all are enjoying us again and LOVE hearing your feedback and sweet words :)! In case you miss any of our future episodes of An Extra Dose, you can listen to them under on our main page (adoubledose.com > Lifestyle > Podcasts).